With a marketplace of over 200 new and second hand shotguns for sale, you can rest assured that Guntrader can meet all your requirements when searching for the right gun. We have a large selection of Blaser shotguns for sale, which are perfect for beginners and seasoned professionals alike. We deliver quality products at reasonable prices, ensuring all budgets are covered. Outstanding German build quality together with impeccable handling / balance qualities offering performance unheard of at this price level! Stock refinished with a fully sealed oil finish. Not the standard finish. Wood looks and feels lovely too good a finish to get a good photograph. Very well looked after example. Just had full service at Mulliners. Here we have a nice clean example is this German clay buster, the gun if in very good condition with no marks to the woodwork. I am happy to RFD-RFD the gun if needed at your cost. Supplied with 5 x extended chokes, choke key and hard case. 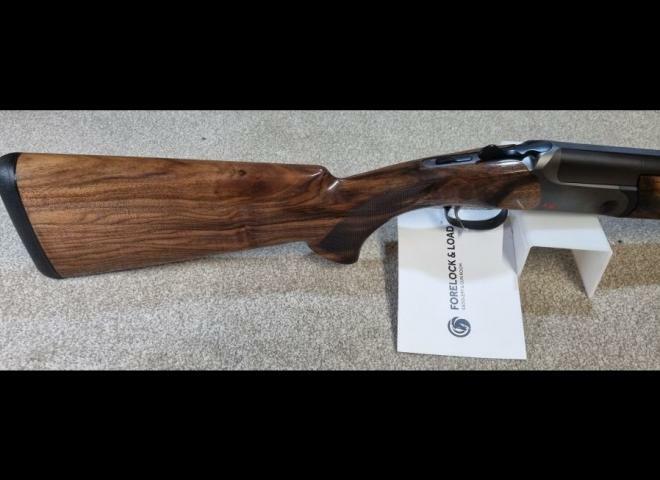 Blaser vantage compation h-rib o/u for sale in very good condition lovely bit of wood with weights (fitted) a well balanced gun a delight to shoot comes with set of five chokes in a factory case. Factory left hand stock and opening action, highly figured stock and forend, recently serviced by Mulliner Guns, Blaser ABS case and spares. Can be posted to your nearest R.F.D. Blaser F16 Sporting gun with 30" barrels with ventilated rib.Upgraded grade 4 stock with rubber recoil pad and stock balancer, adjustable trigger.Cased. DEMO GUN Come and try before you buy here at Coombe Farm Sporting. This is an older F3 but is still in excellent condition and tight in the action. Comes with 4 extended Briley chokes. Comes with makers plastic case, owners manual and Blaser gun socks. Hasn't had a lot of use and been well looked after, excellent condition. Comes with 5 chokes and key (3 extended and 2 flush). 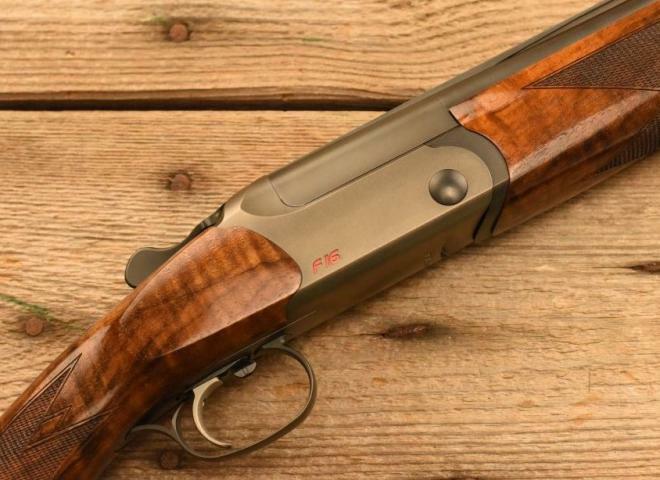 Very latest new model Blaser F16 Sporter with Grade 5 wood upgrade just arrived boasting outstanding value with impeccable handling! This latest version has hand picked Grade 5 wood with beautiful figure and strength too. This gun is in excellent condition and has fired less than 100 shots from new. Grade 7 woodwork, light use in excellent condition.